What a great gift for Mom! 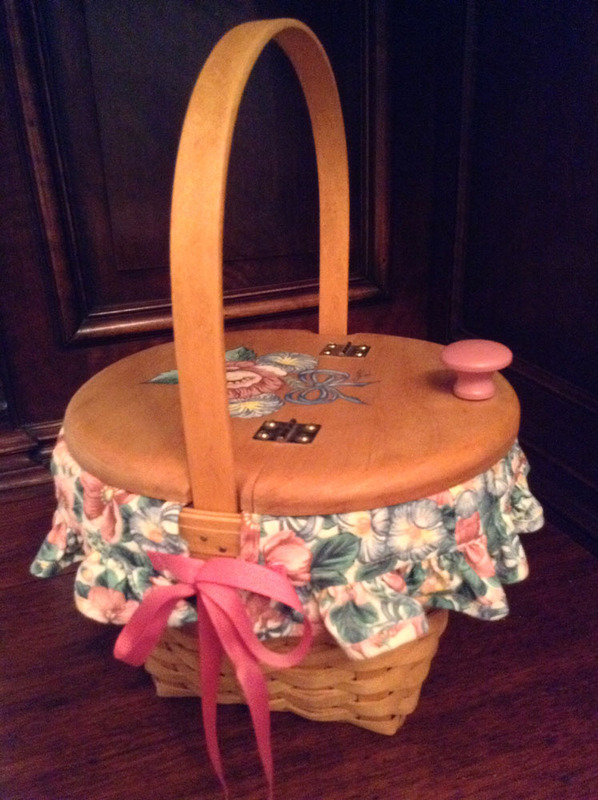 This 1993 Longaberger Mother's Day basket is beautifully decorated and comes with additional handles. It is 8 1/2 inches long, 8 inches wide and 12 1/2 inches high. Longaberger is world renowned for its handmade maple wood baskets.